All Motors Net v2.3It is a 3D racing car created by the J&B Software 84, allowing you to drive different types of auto and motorcycle. With these means you can run on many paths is asphalt that sterrato. You have the option to change gears is automatic to manual and the record on the tour will go on the internet, and can be visited in the area of the record for each single path, always on internet will put even a "best lap" and "Max Speed" path. 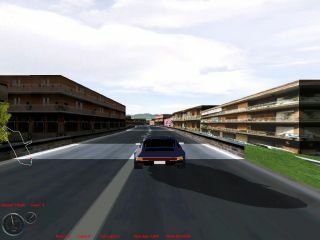 Features visuals of race in first person or external to the cabin and can exchange ideas or launch challenges in a forum dedicated to each track. The War It is an action game for total war scenario, you have a special weapon that can move both on the ground that at sea, and possesses a weapon for the fighting on land and in sea combat weapon. The game not is only a War Action but also strategic, because there you find to make choices of attack on the basis of your assets and weapons that you possess. You can click on a global map your various missions, choice once mission, using a radar, you can choose the battle better for the your capacity. Each mission will give you the resources with which you strengthen your weapons. In the game dealing battles at all hours of the day and night against Aeroplani, helicopters, armed wagons, ships, seamounts. In addition you can save your consignments to resume them later. You can also download other additional missions from the site. 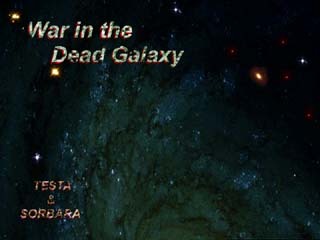 WAR in the DEAD GALAXY, is the result of DEMON SPACE but this time we have tried to simulate a 3D with an internal view of the spaceship. We have also implemented the conditions weather, namely: shower, lightning and Thunder, fog. 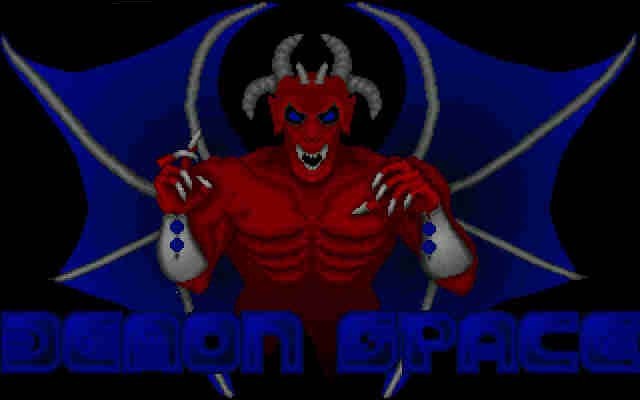 Expect you hordes of demons space ready for everything to destroy you and your companions, fighting together to destroy the Empire of the demons. You will have to exceed most 6 levels by 4 sectors each where at the end you will find a guardian to sbarrarvi road. An other guardian will be at the end of each level and will be larger than the guardians of sector. 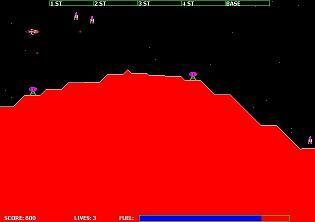 In the first 2 levels there you will find in deep space, and you'll have a few energy. .. .A this point you have to find out to go on your spaceship and leave for new adventures. It is a game that blends exciting various models of other games that make it one in its genre. Win more money possible slot to purchase all buildings and to perform all restructuring, done this you will have won. 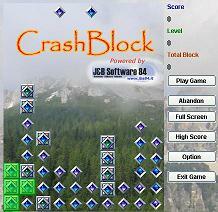 CrashBlock v1.0It is a game of enables, you must delete the cards are equal and overlap horizontally or vertically, is a game of enable, where you must choose which cards delete forward. Each number of turns out a drawing that is equal to the cards are on the table, this drawing, after a few seconds change and takes a drawing another card. This paper into motion by clicking Delete all these cards equal to you. 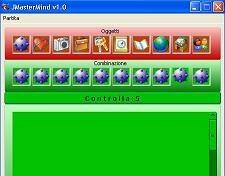 JMasterMind v1.0It is the classic master mind, understanding which is the right to stop the moves available combination. You can choose how many do moves to the end of the game, and are not numbers but the images that you must guess. 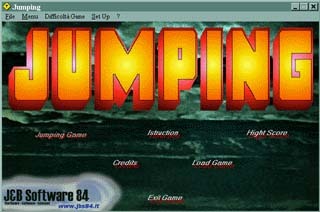 This is a game of enables that we callJUMPING. The movement of the character is a cross betweenFROGGEReBOMB JACK. Your job and collect objects from a point to put them in an other, follow logical schemas, move switches to allow closing levels. Naturally it is so easy and you will have to pass through many layers full of puzzles. Also this game with the Editor of layers has no limits. 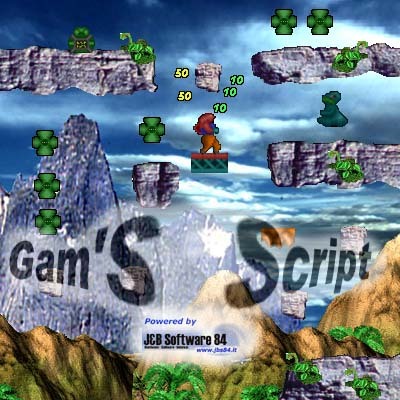 The old cloneScramblefrom playroom, fun and challenging is a skill game where your spaceship can shoot missiles horizontal and vertical bombs. Hit the foundations that bring written fuel to be able to finish the journey. 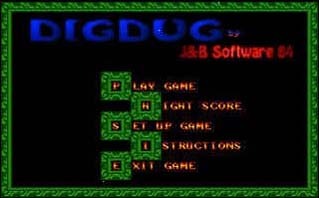 This game around, is a clone of the famousDIGDUG, and his name has remained the same, so we calledDIGDUG. The difference is substantial in the graphics and the UP DOWN scroll on the screen. The game seems simple, you must kill the masks and dragons. This last after some levels will begin to launch fire from his mouth. After a while the mostriciattoli become transparent, as it were, why go through the ground inseguendovi. An object to the center of the screen depicting a fruit appears every 5 levels after several minutes of game. This is a game of cards, a Solitaire, very simple to play but difficult enough to close. 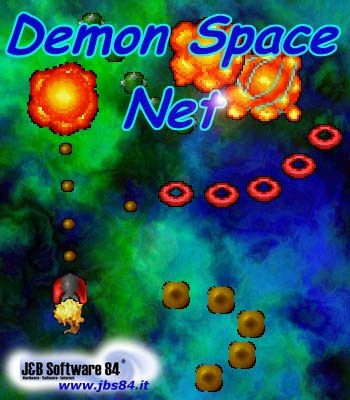 This is a new game created byJ&B Software 84a classic. 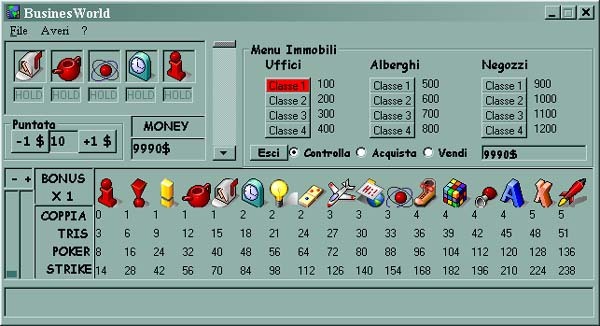 The game is very simple, you must collect all the objects in the picture to finish the level. A game of our creating reflected in minimum part our past production.